Food Vancouver’s Nutritionist Approved supports the professional network of Registered Holistic Nutritionists, who contribute to Food Vancouver to provide unbiased and discussion-worthy topics to help educate, voice gratitude and concerns, and provide their services to the community around nutrition and lifestyle. Our mission at FOOD VANCOUVER is to help decipher through the confusion that is behind our food, our nutrition, and our existences. 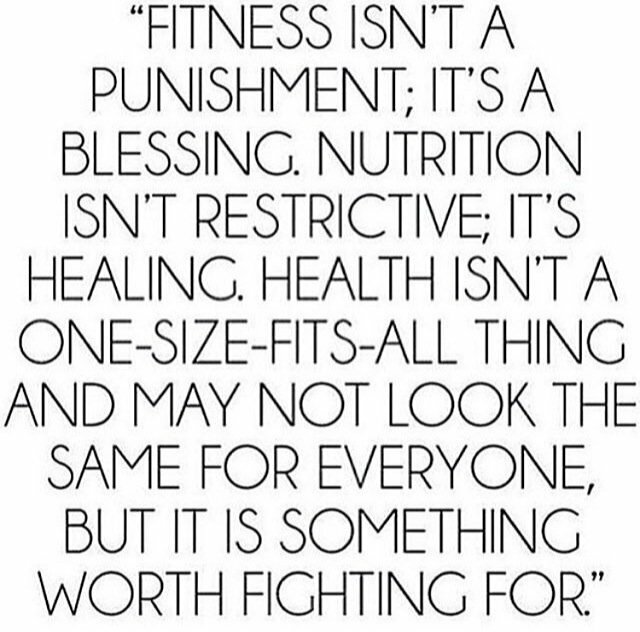 We focus on simplifying nutrition and empowering the public on the real issues affecting our food and health today. We are passionate about focusing on eating and living consciously, to gratefully achieve a fully-functioning healthy and happy body, mind, and soul. 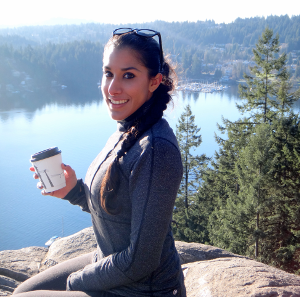 Sharan Malhi is our resident Registered Holistic Nutritionist at FoodVancouver.com. Sharan has earned a Bachelor’s degree in Science from Simon Fraser University focusing on Cell & Molecular Biology and Biochemistry, Kinesiology, and Public Health. She brings together her strengths in scientific research and exercise physiology to further apply the two fields in a whole body approach, providing services in holistic nutritional consulting and functional fitness training. She has personally experienced how nutrition affects your body, mind, and spirit. First, understand the food one eats. Second, acknowledge the benefits of fueling ones bodily functions and thirdly, create a conscious relationship in one’s mind. Sharan brings her passion to Food Vancouver to help educate about local food and what “good” food means for flavor, our health, our communities, and the environment. Her aspiration is for all of us to live in a world where food can just be food, where you won’t need to analyze the ingredient’s list of a product in hopes of deciphering it’s alien ingredients, and where food is only found and made in the loving kitchens and not laboratories.